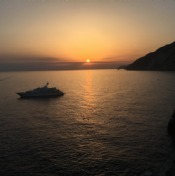 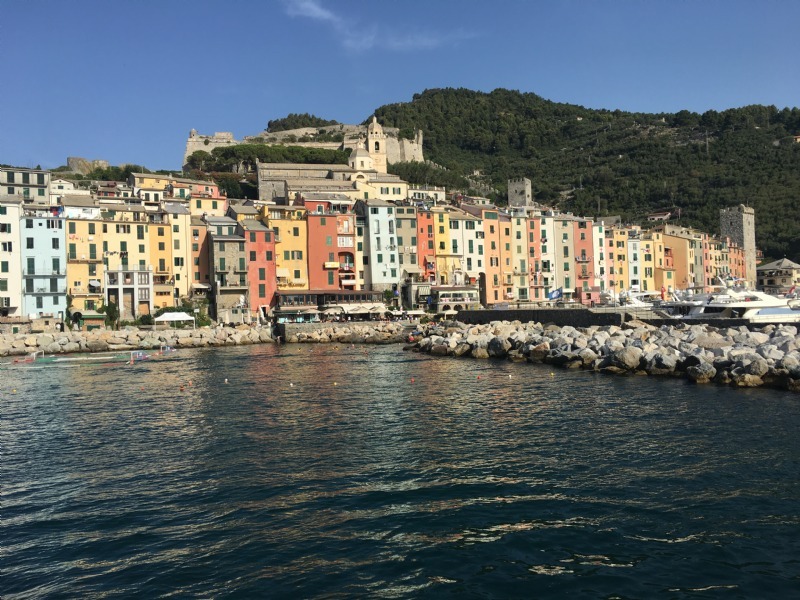 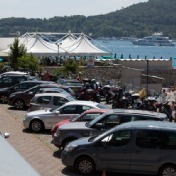 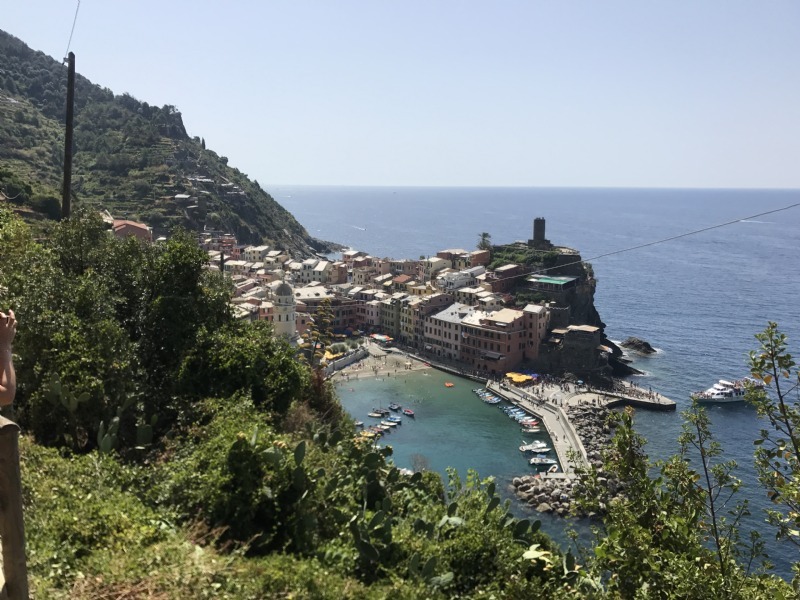 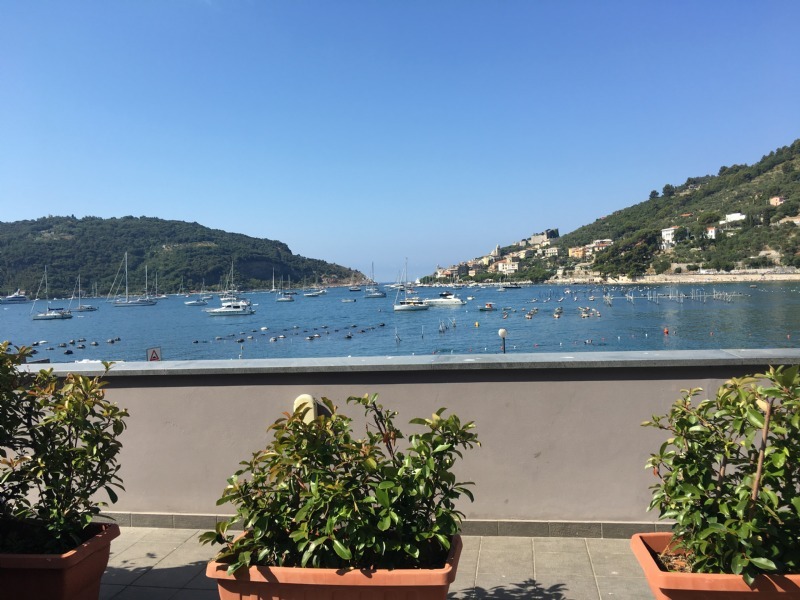 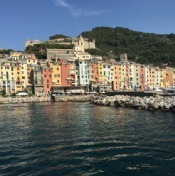 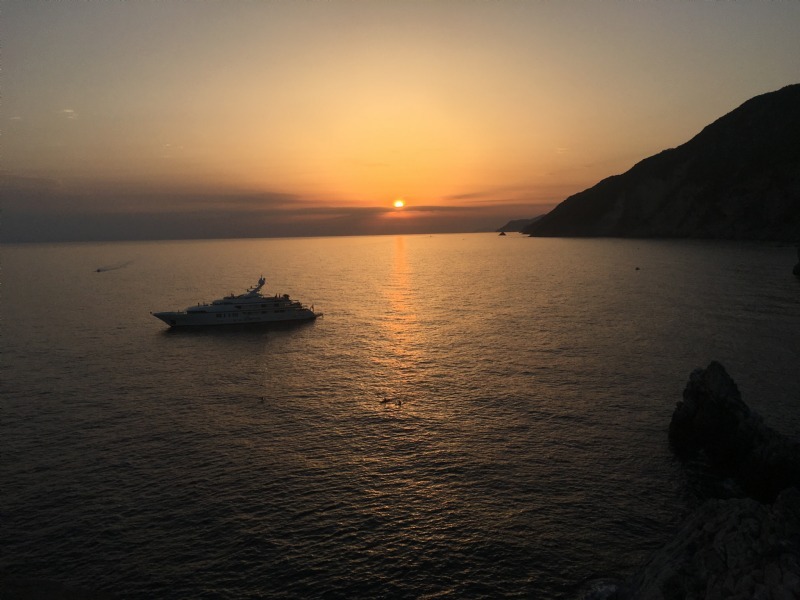 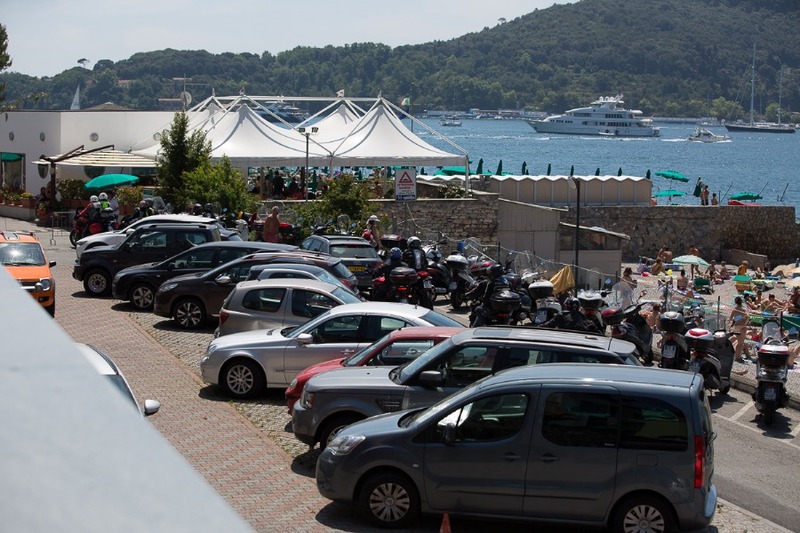 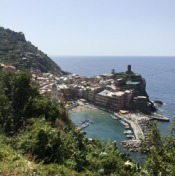 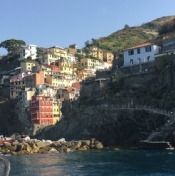 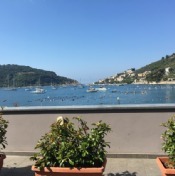 Read personal reviews of Residence Le Terrazze in in Cinque Terre. 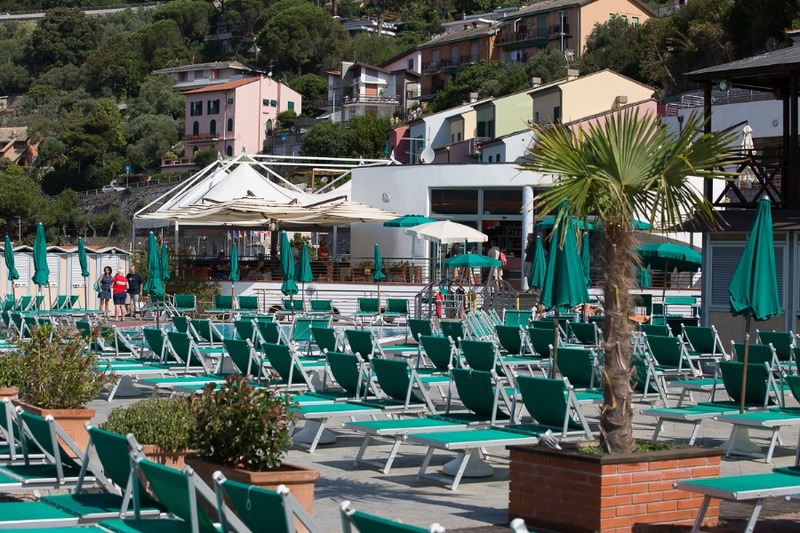 The reviews of the holiday home are written by guests who have travelled with In-Italia. 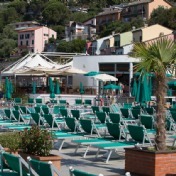 All reviews are of course uncensored in order for you to get an honest description and review of Residence Le Terrazze. 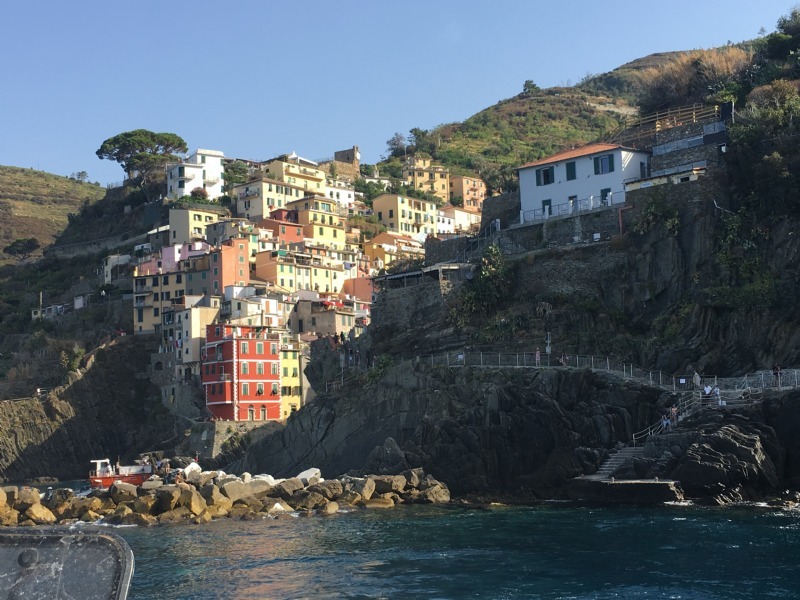 In addition to the review of the holiday home you can even get good tips from our guests on subjects such as day trips, restaurants, sights, beaches, local transportation and much more.